Ashley has provided her makeup skills for a range of modelling photoshoots and fashion runway shows. 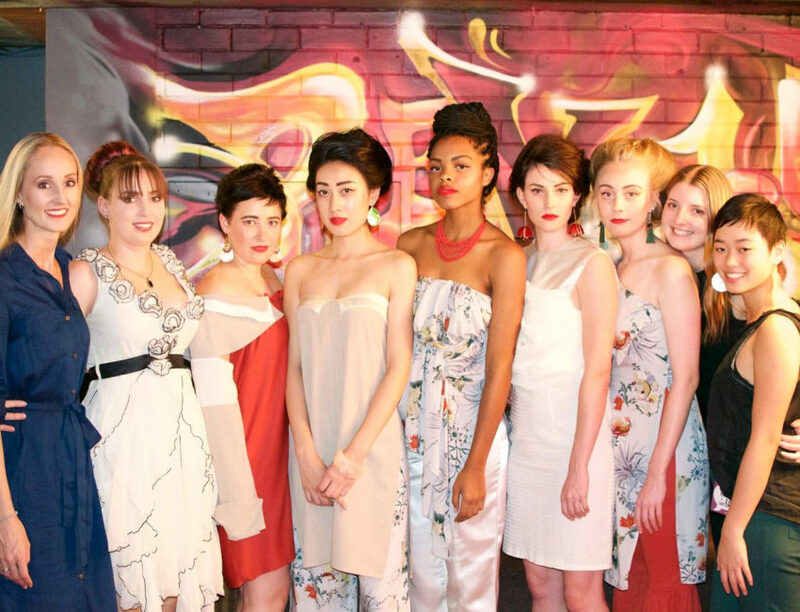 Most recently Ashley collaborated with Chantelle from Subets Hair and fashion designers Nhu Chau & Sandra_Bell at the Brisbane RAW Artist “Verve” Showcase held at The Met on 6th April 2017. RAW Brisbane Photographer: Elliot Tonks from Live Exposure @liveexposure.